NDL started in 1987 as a mechanical engineering firm, consulting to the refrigeration industry in Canada, USA, Australia and New Zealand. In 1998, the engineers at NDL recognized a need for more complete ACR copper fitting as new refrigerants emerged. The focus at NDL shifted from consulting to production, with the result being an elite ACR Copper fitting like no other in the industry. 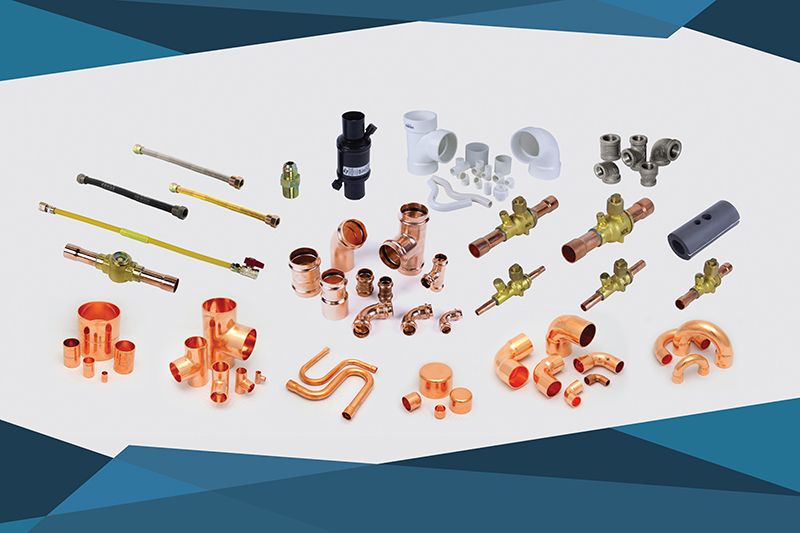 There are an increasing number of trading companies that import copper fittings at an attractive price. Those companies have no control over the quality, standard, and capabilities of the product they are importing.